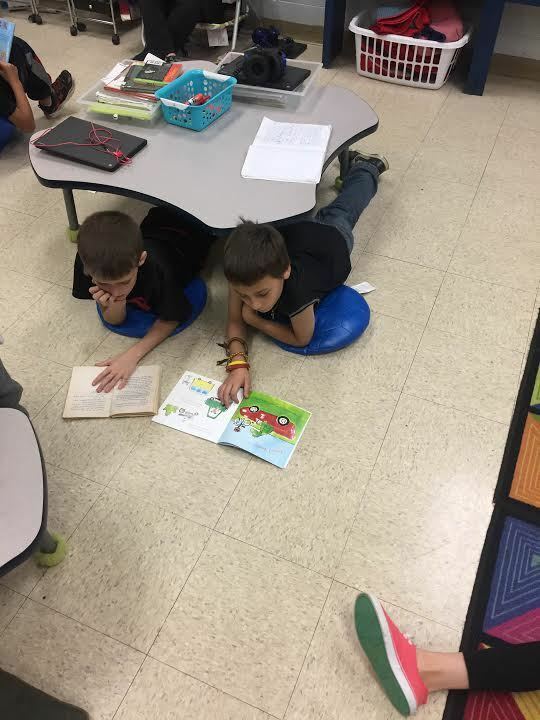 Several of our classrooms district-wide offer flexible seating to our students. This seating may be in the form of standing tables, rocker seats, yoga balls, bean bag chairs, couches, flex bands, etc. 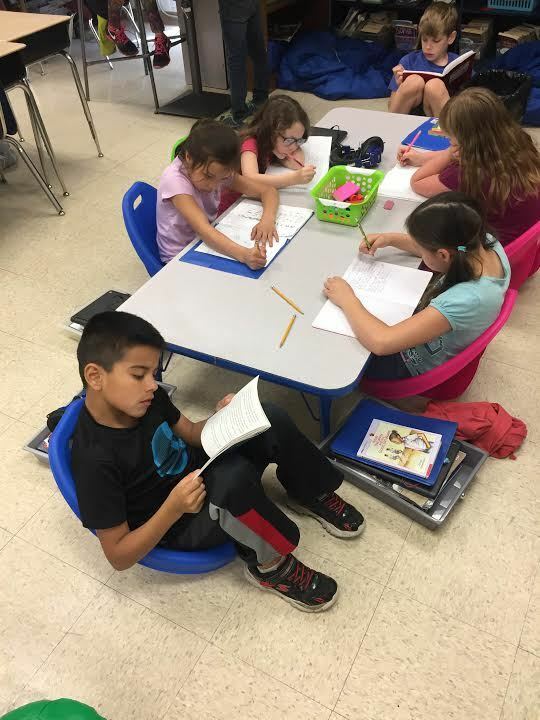 Flexible classroom seating helps our students feel empowered by getting to choose their own seats that help them become self-aware of what type of environment helps them learn best. 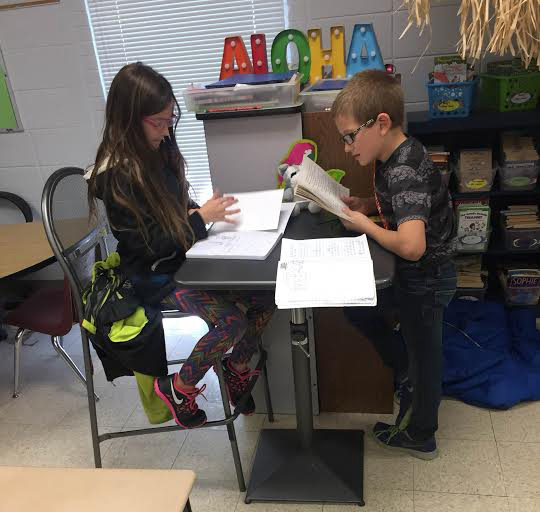 It also increases student engagement and improves participation. Great job PSD teachers!